When I was a teenager and even in to my 20s, I thought you were supposed to use the brushes that came with the makeup. They were rough, scratchy, and the majority of them left me with uneven makeup. Then I discovered makeup brushes. Friends, I have no idea how I made it almost 10 years of my makeup life without using these soft pieces of Heaven. My makeup went on so smooth and even. Then I had a new problem; What are the best makeup brushes? If you've ever stared at the brushes at the makeup counter, you know my frustration. I've already covered how to use makeup brushes and why you need to clean your makeup brushes. I've even given you a DIY makeup brush cleaner and a makeup brush cleaner spray. Today, we are going to talk about the best makeup brushes that I've found. 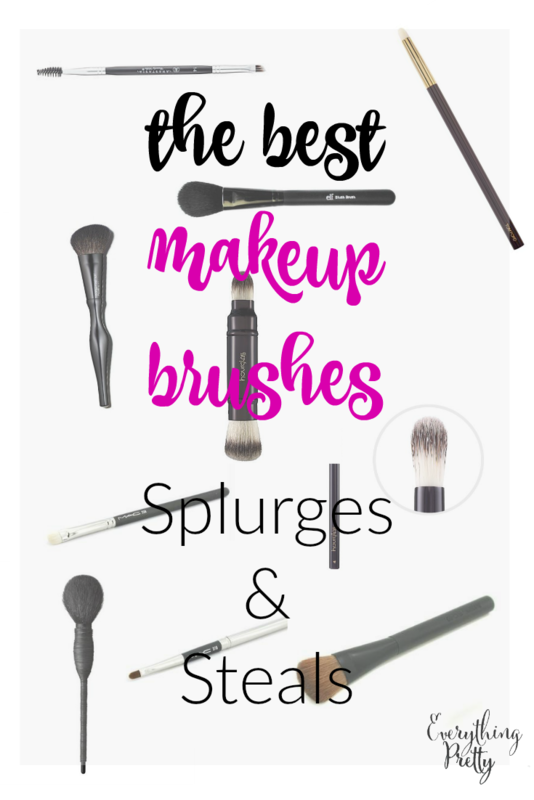 So go read up on which styles of brushes to buy and how to clean them, then come back for my top picks. Links in this post may be affiliate links, which means that I earn a small commission from sales. Some affiliate links are loaded with special discounts for my readers and cash back options. 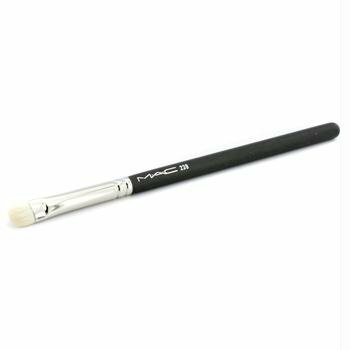 MAC 239 Eye Shading Brush (Amazon or Nordstrom with 3% cash back) The flat shape and densely packed fibers are made for building up shadow on your lids. Use with powder or cream shadow. e.l.f. Blush Brush (Amazon or Target with 1% cash back) The soft bristles apply blush evenly, and at $3, the price is great too. 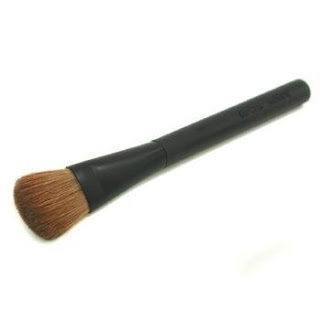 NARS Yachiyo Kabuki Brush (Amazon or Sephora with 4% cash back) Use this for foundation, powder, or contouring. 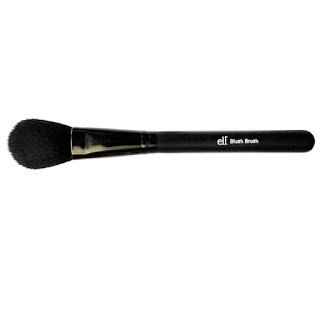 The soft bristles are gentle on your skin and give you great control over your makeup. 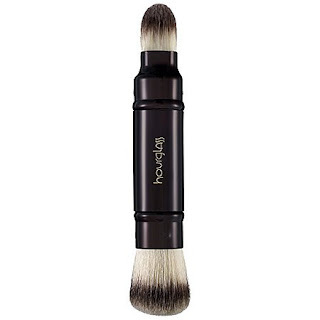 Hourglass Crease Brush (Amazon or Sephora with 4% cash back) This dome shaped brush works great to blend eyeshadow or contour your eyes. It's made with Takelon bristles, so it's vegan friendly. 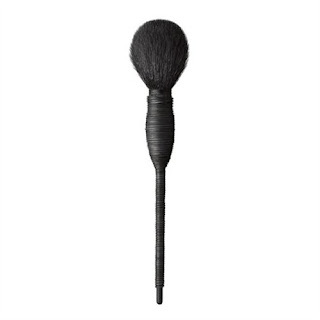 Tom Ford Smokey Eye Brush (Amazon or Nordstrom with 3% cash back) The tapered bristles on this brush are perfect for creating the smokey eye look. It also works well to smudge eyeliner, place shadow in your crease, and highlight tear ducts. 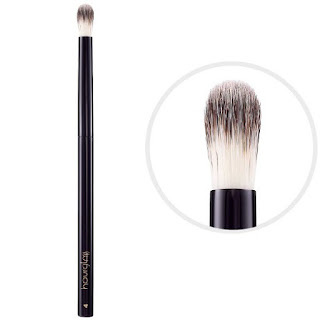 Anastasia Beverly Hill Duo Brush (Amazon or Sephora with 4% cash back) This brush is a must have for perfect brows. 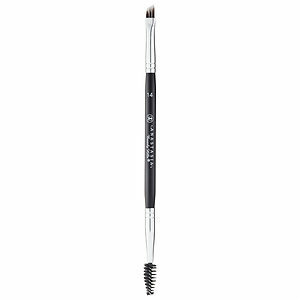 The angled brush fills in and shapes brows, while the other end blends any harsh strokes. Sonia Kashuk Tools Medium Angled Multipurpose Brush (Amazon or Target with 1% cash back) This angled brush is perfect for highlighting and countouring to create perfect cheekbones. 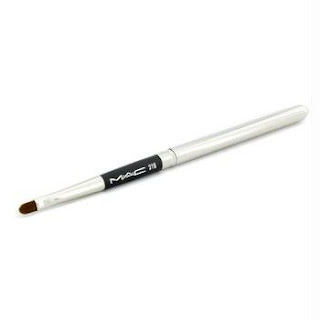 MAC 316 Lip Brush (Amazon or Macy's with 8% cash back) If you've never applied your lipstick with a brush, you don't know what you're missing. Trust me. 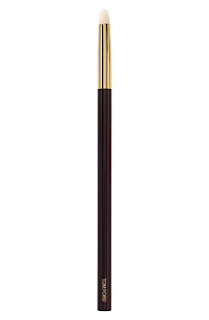 Hourglass Double-Ended Complexion Brush (Amazon or Sephora with 4% cash back) This dual ended brush is one of the best makeup brushes to take on the go. It works great for foundation, concealer, or blush.